A tribute concert to composer Michael Parsons, featuring selections from his extensive catalogue of works for solo piano and two pianos. 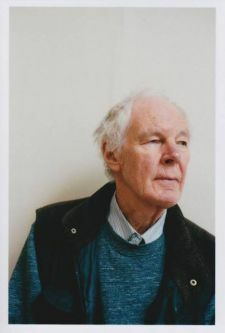 A key figure in English experimental music during the 1960s, Parsons was a co-founder of the legendary Scratch Orchestra, with Cornelius Cardew and Howard Skempton. Since then, he has been active as a teacher, writer and concert programmer, alongside his career as a composer of distinctive vocal and instrumental music, often concerned with systems and formal clarity. Parsons will be performing his own music, alongside fellow pianist-composers Makiko Nishikaze and Tim Parkinson, whose works share a similar spirit of fresh and clear investigation.